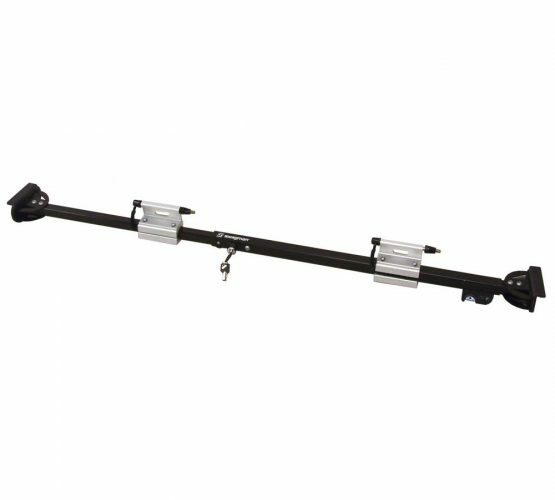 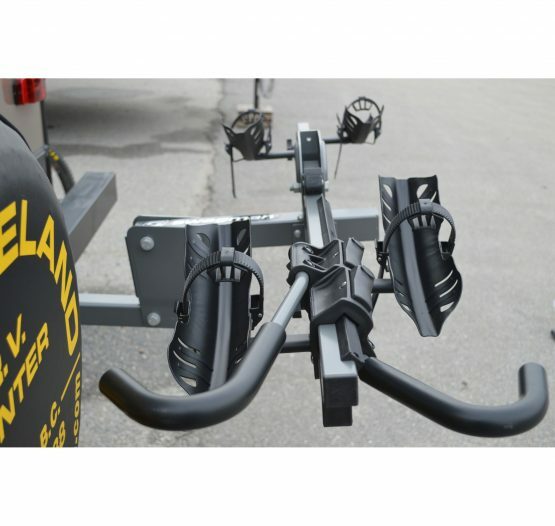 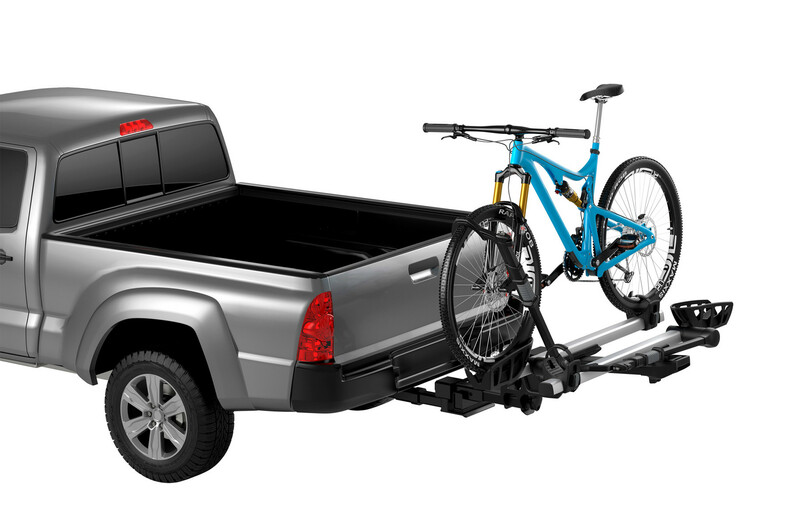 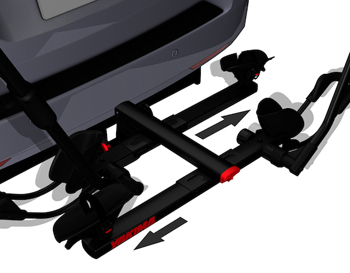 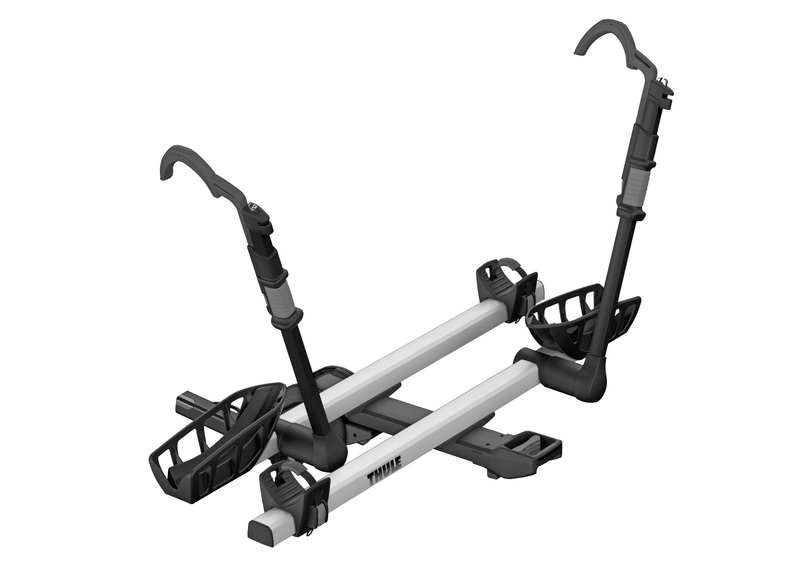 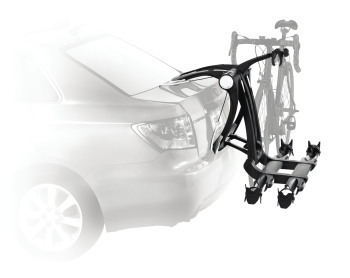 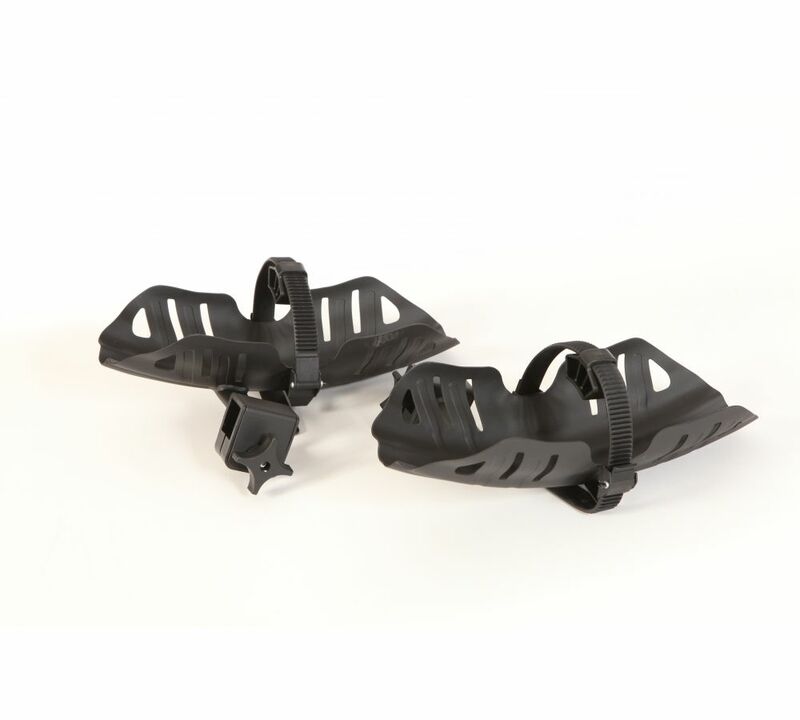 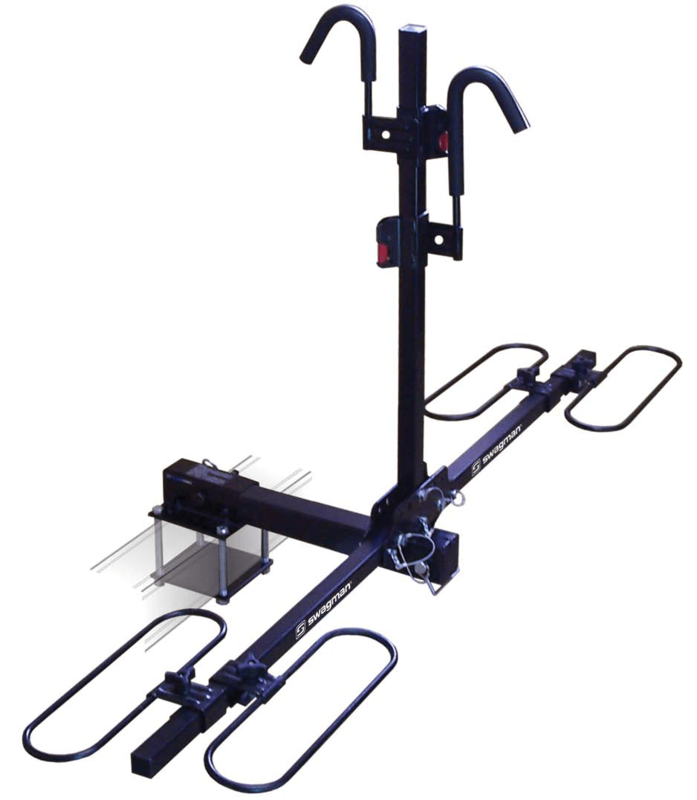 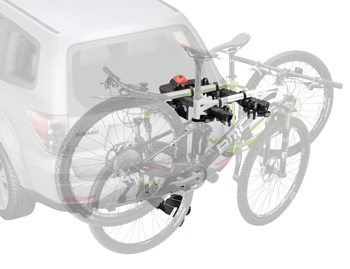 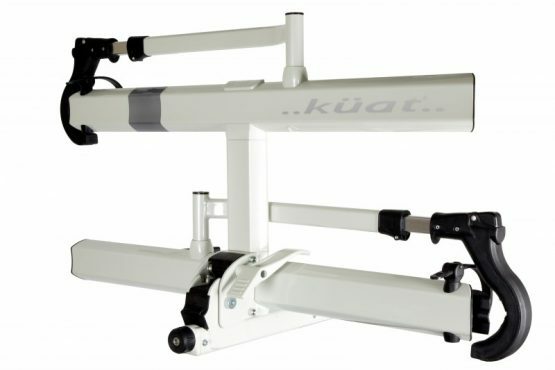 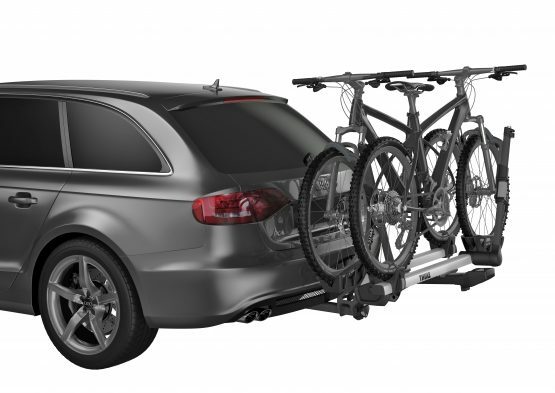 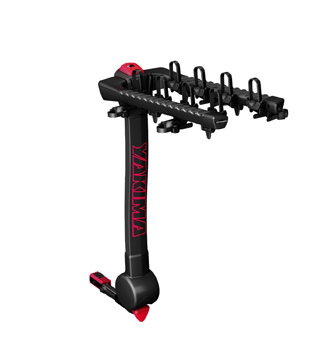 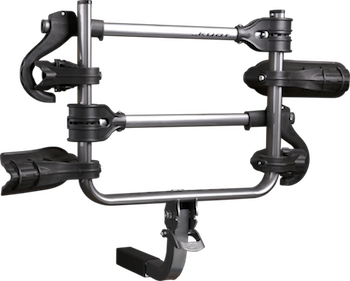 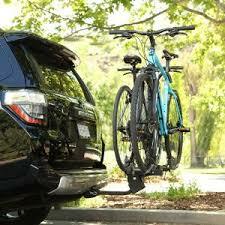 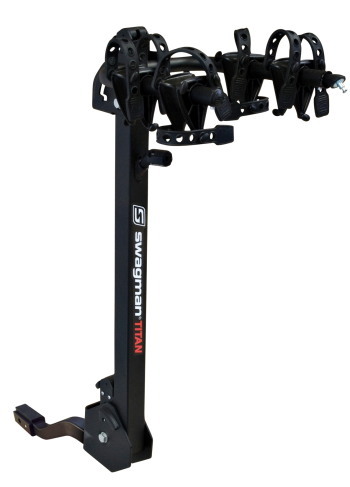 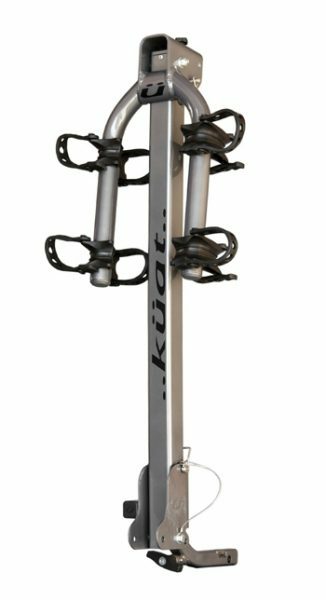 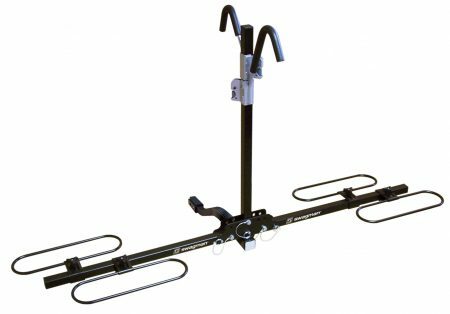 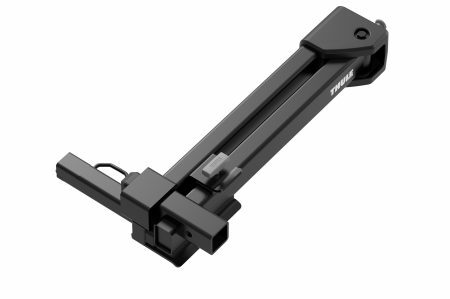 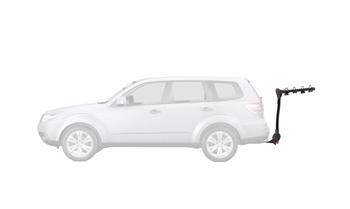 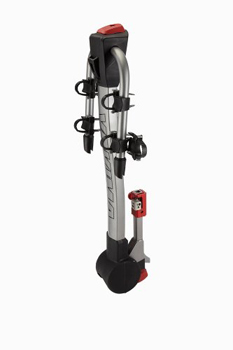 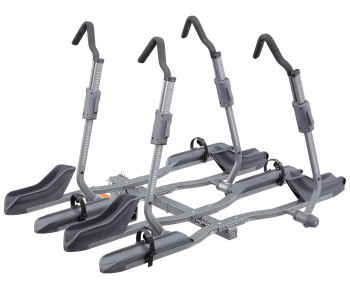 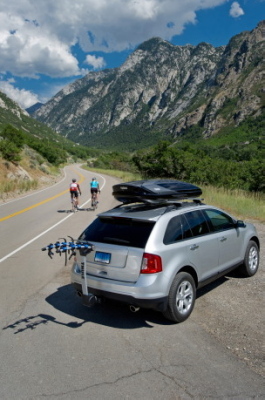 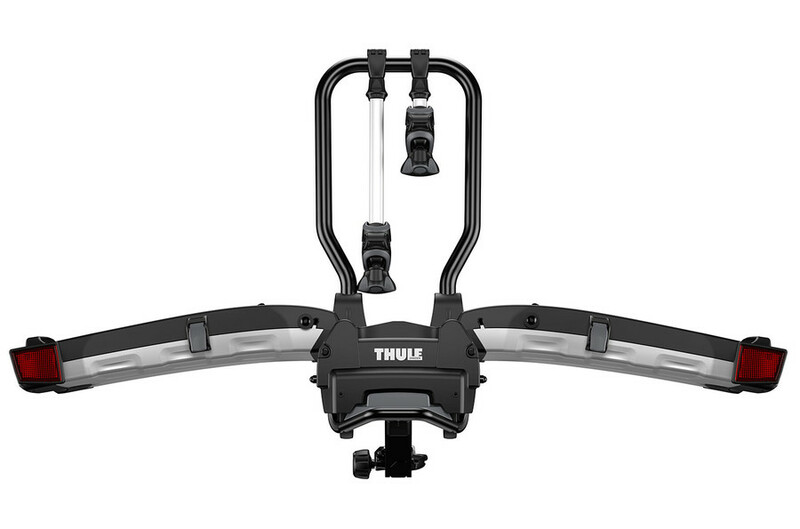 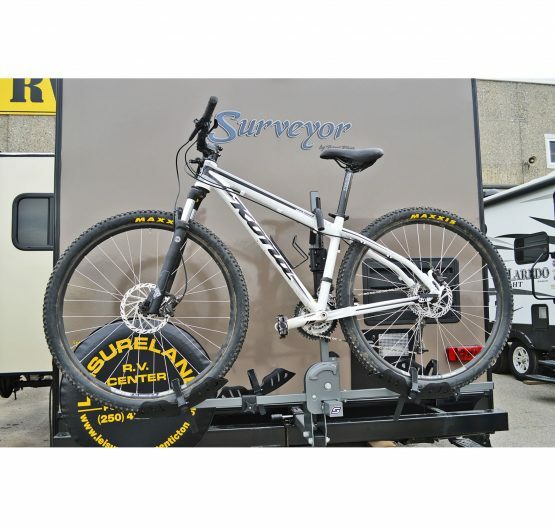 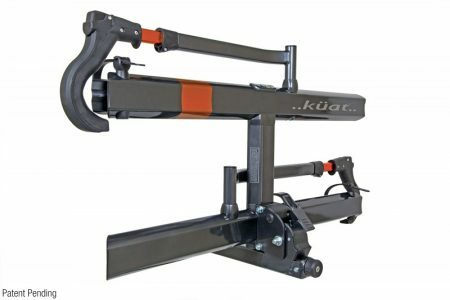 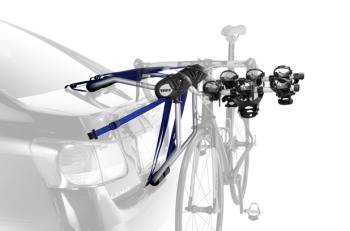 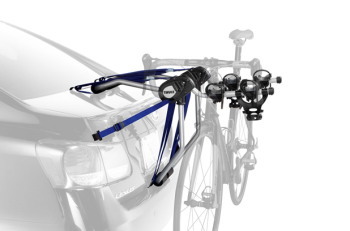 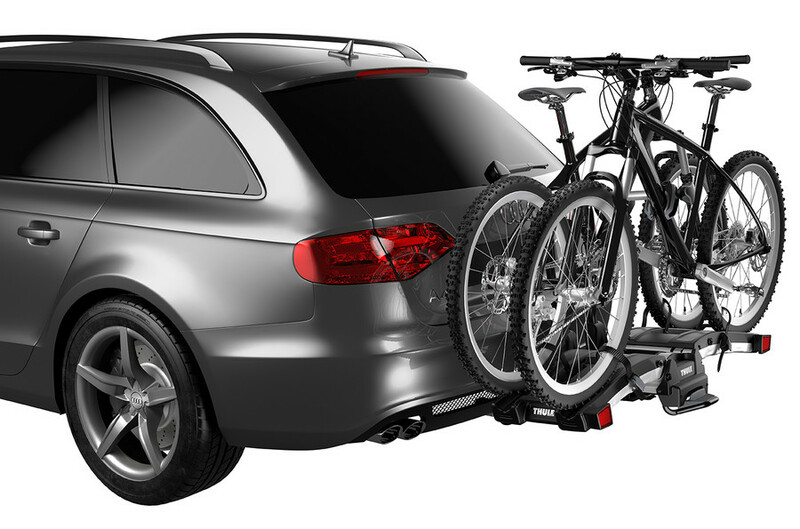 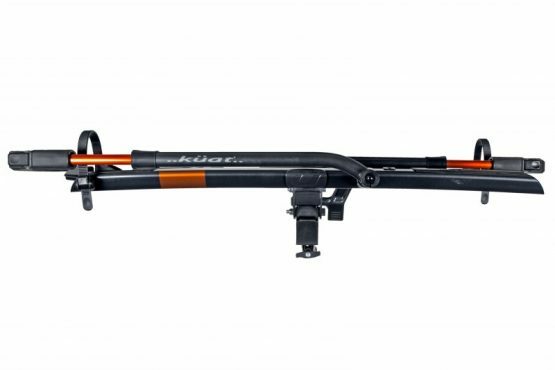 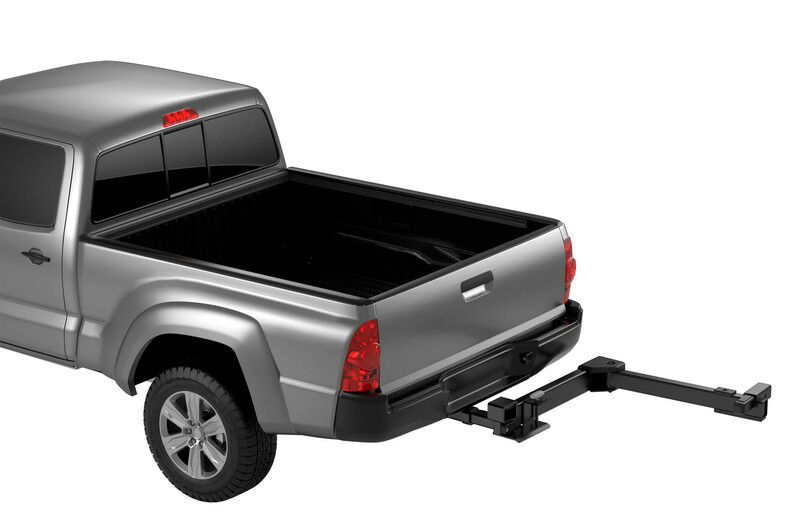 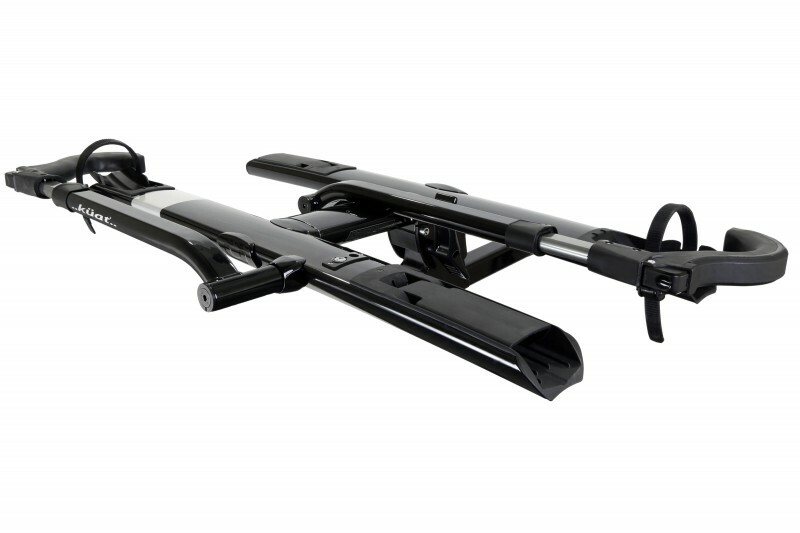 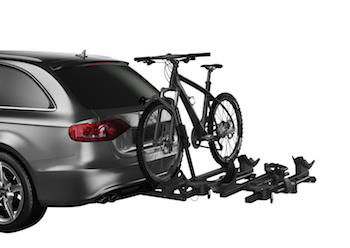 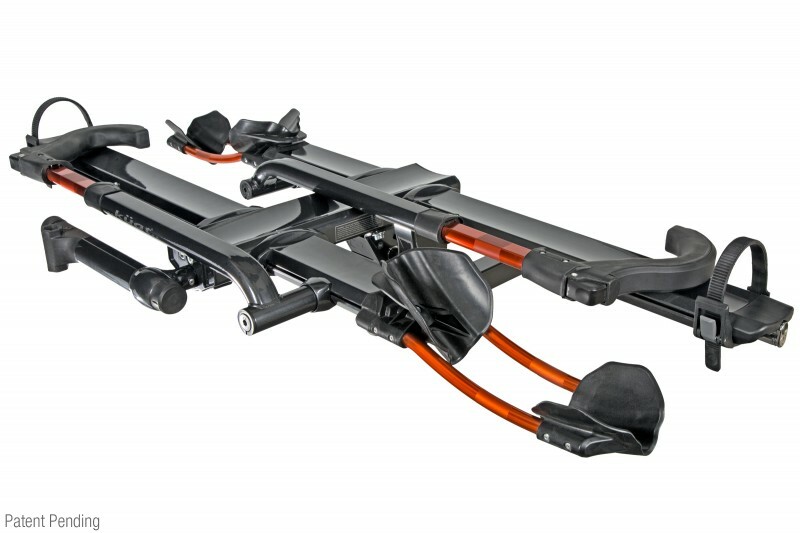 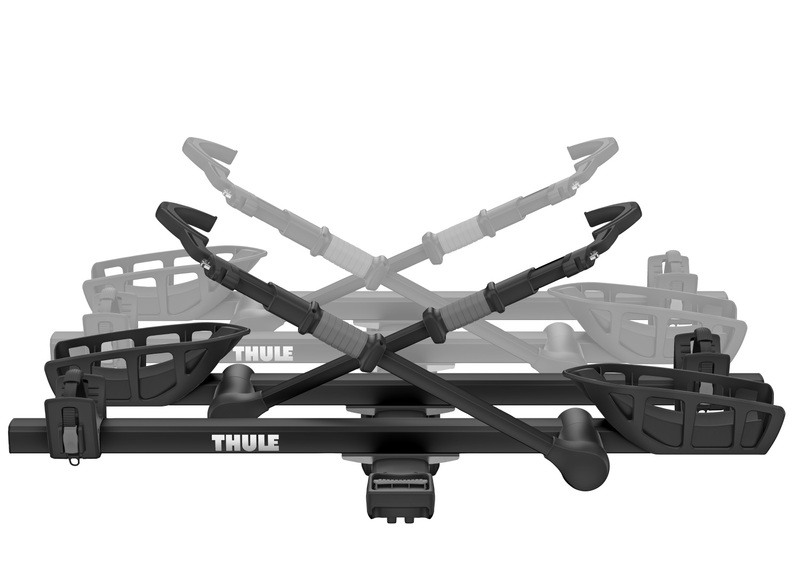 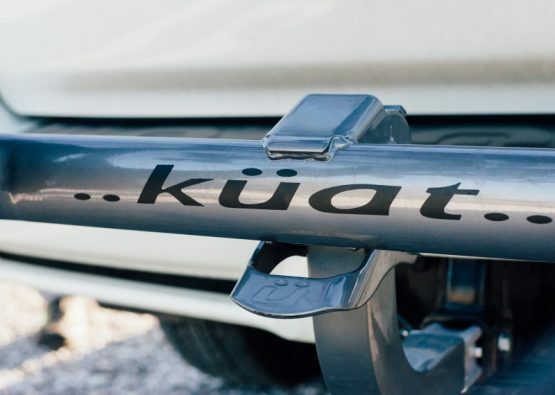 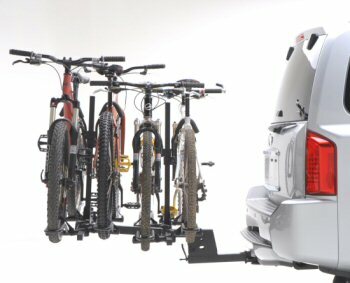 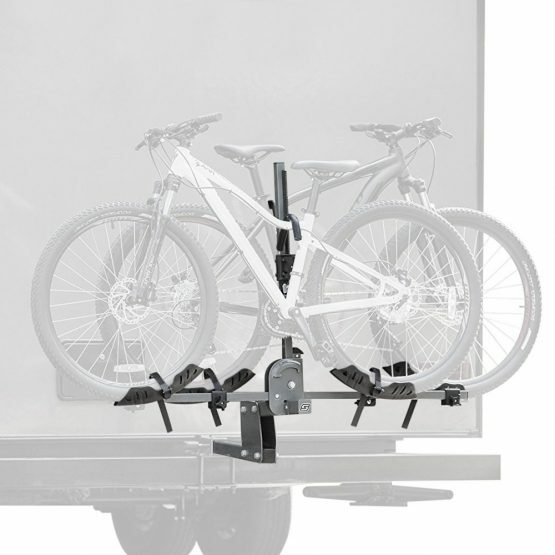 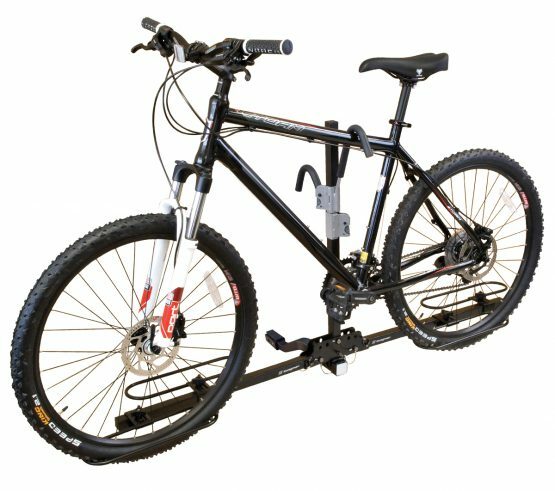 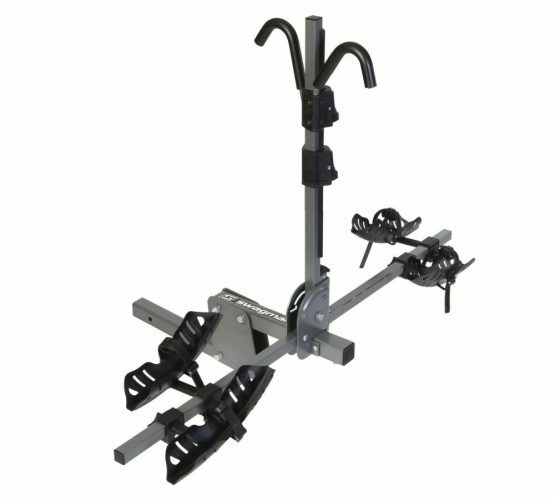 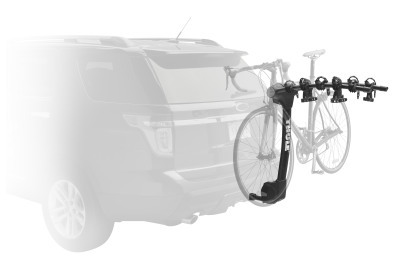 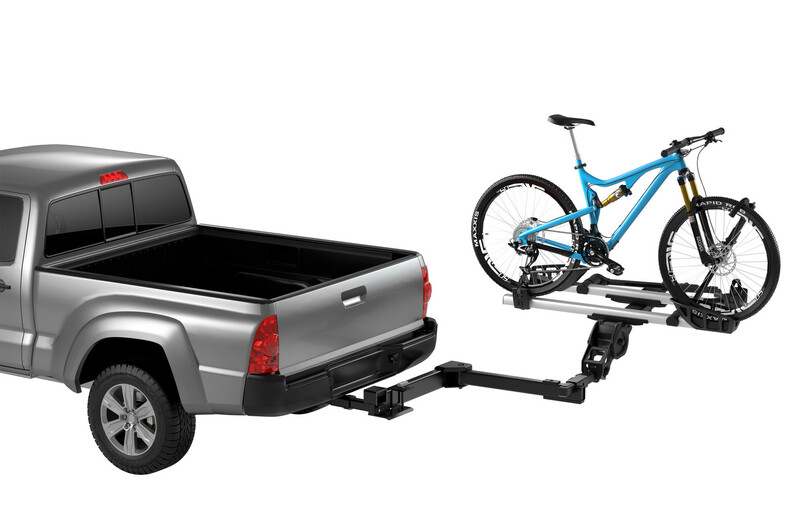 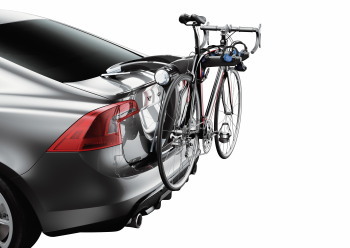 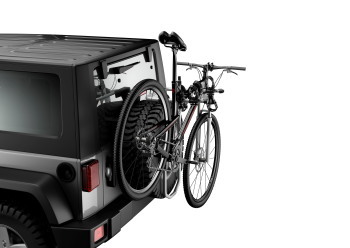 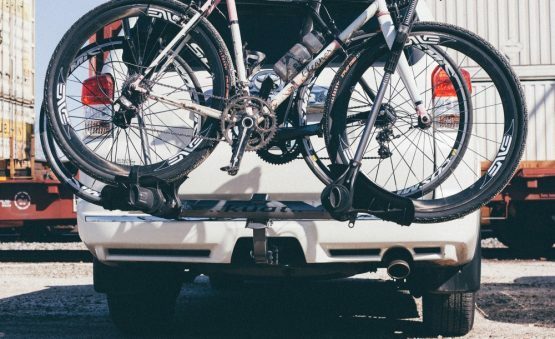 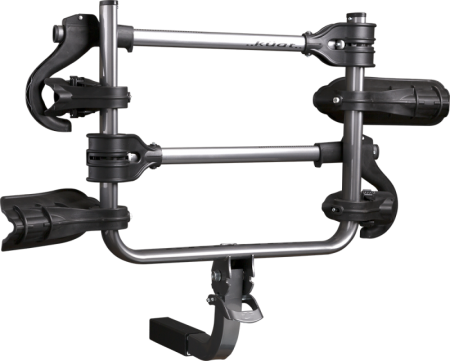 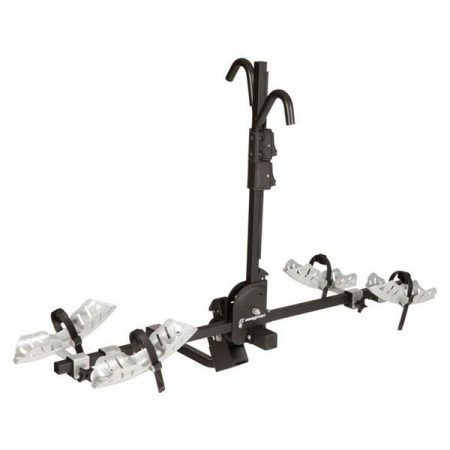 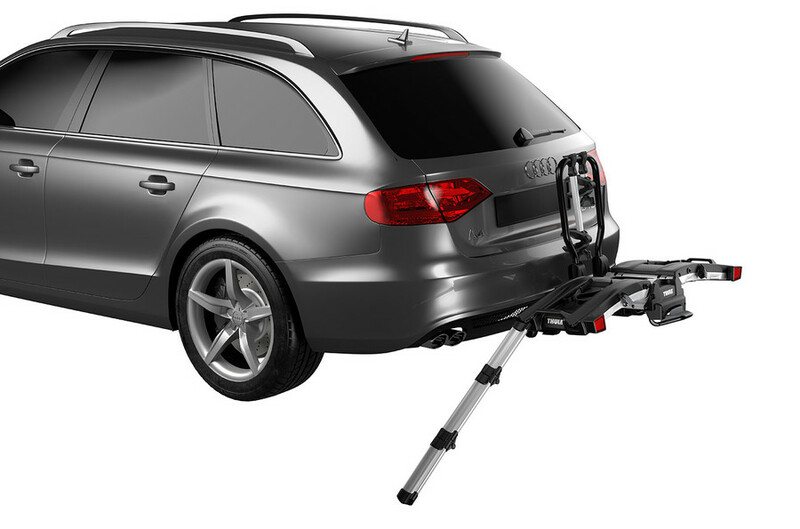 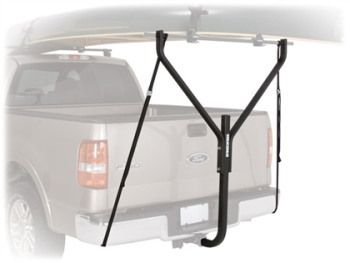 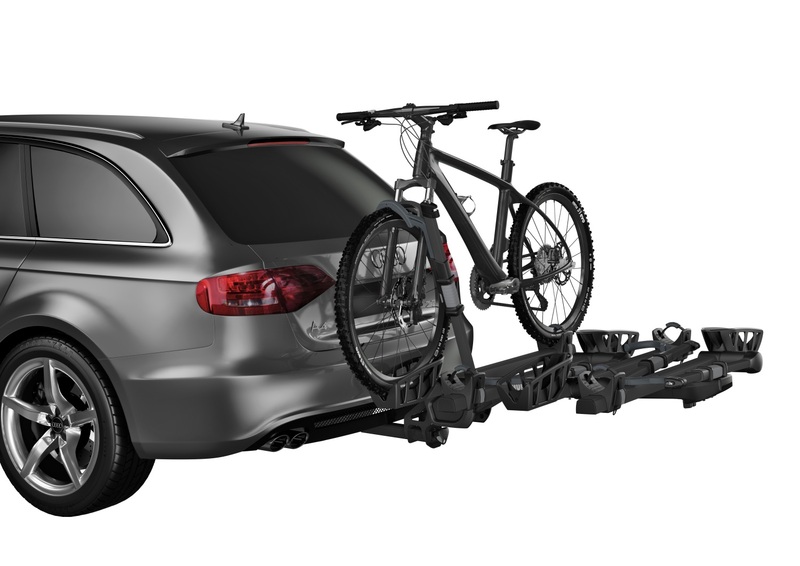 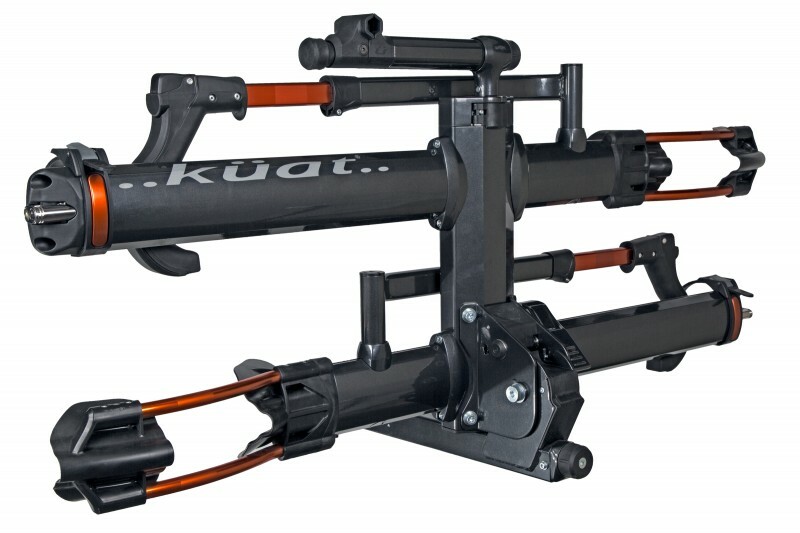 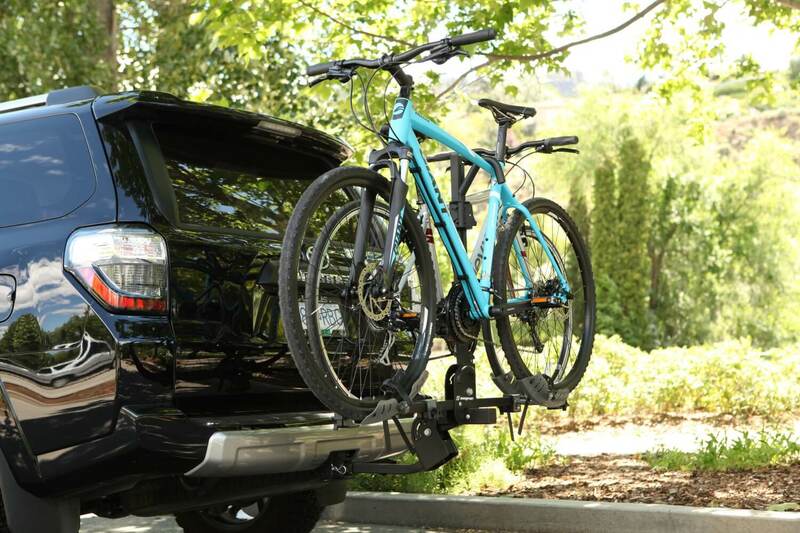 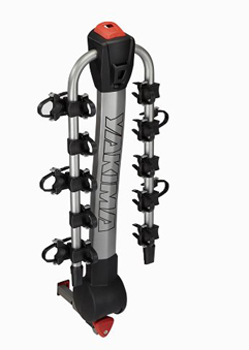 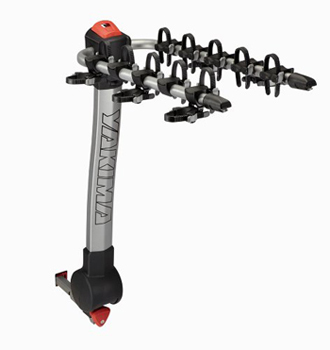 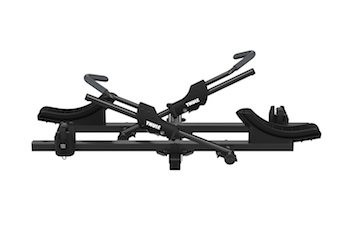 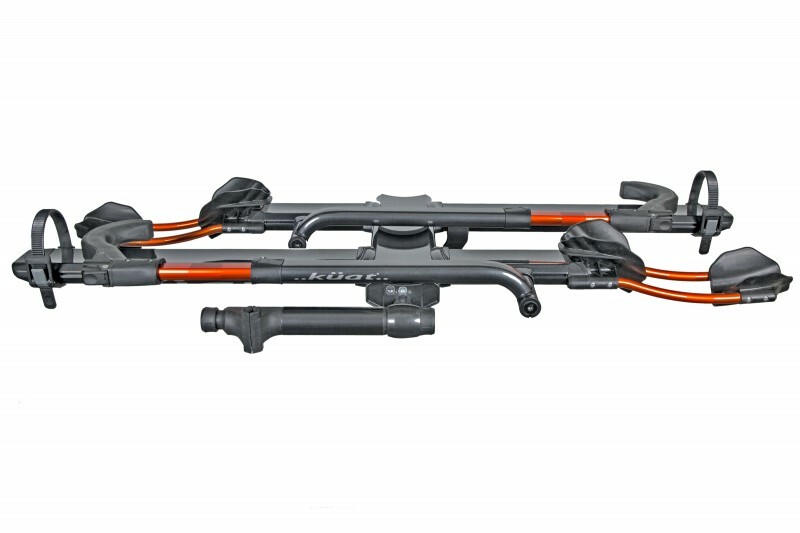 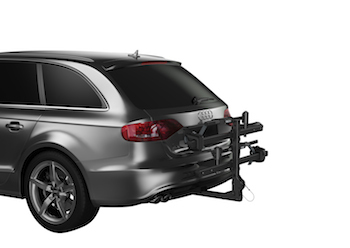 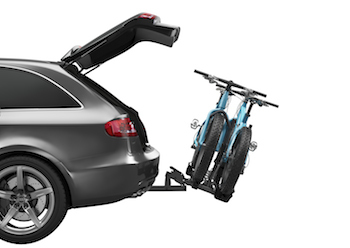 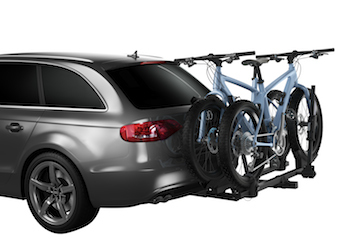 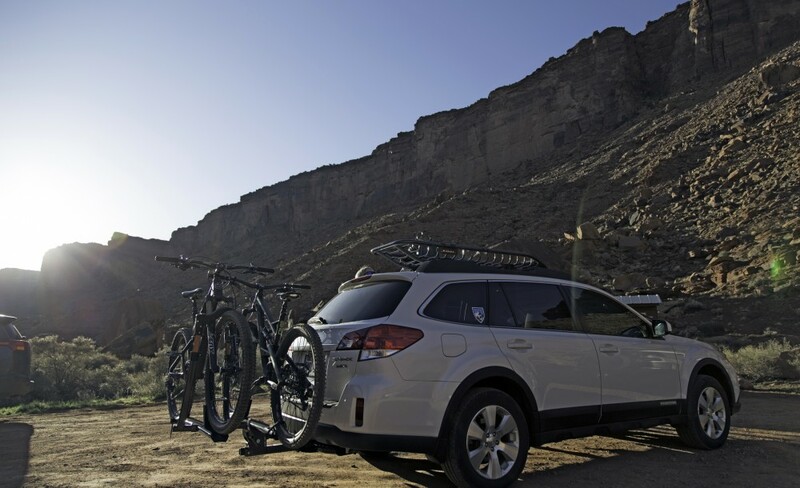 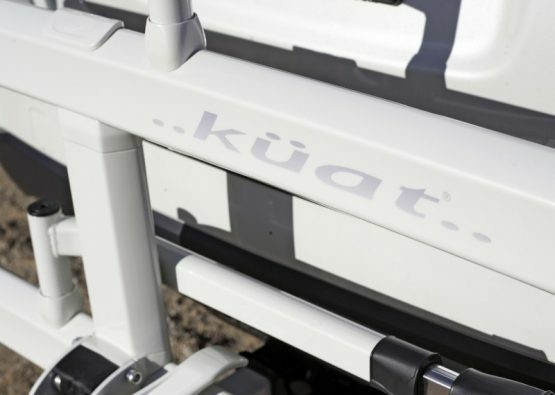 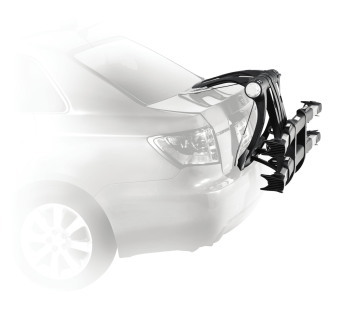 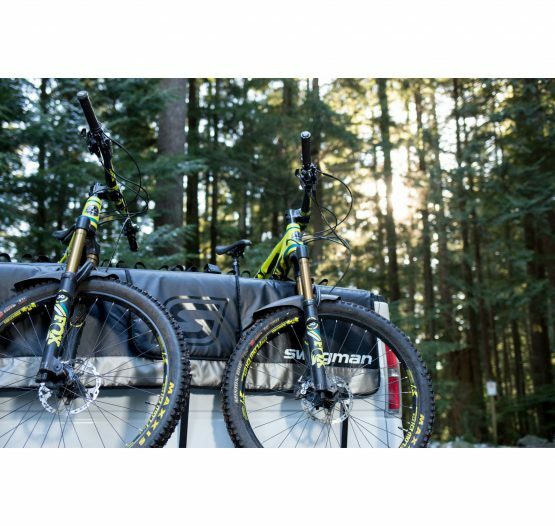 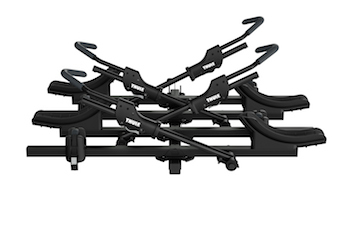 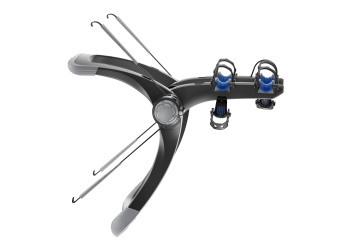 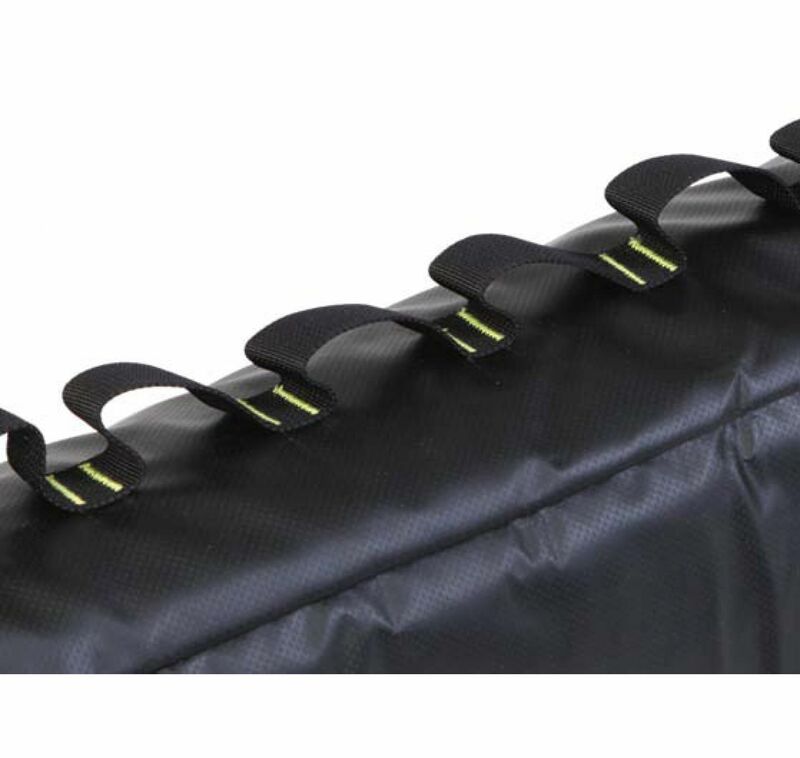 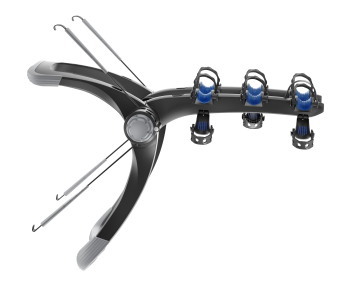 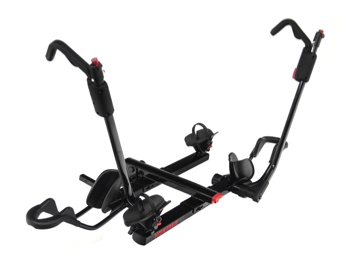 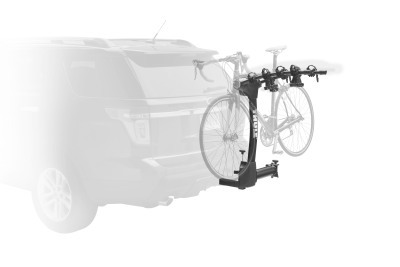 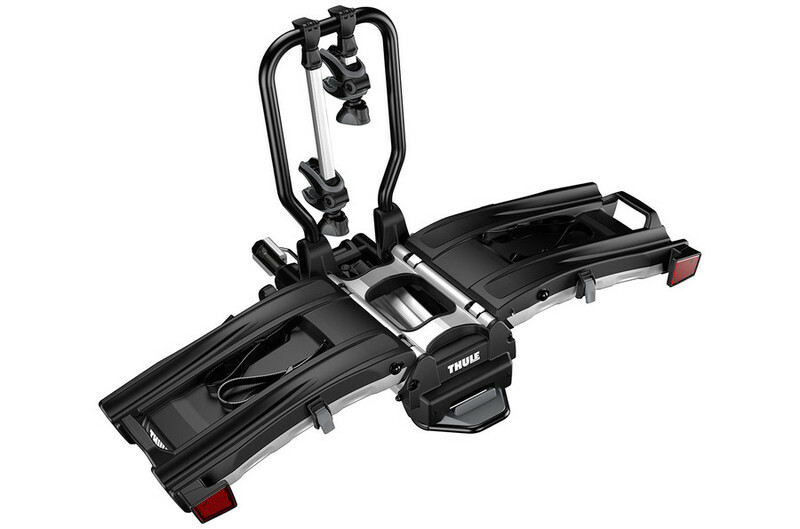 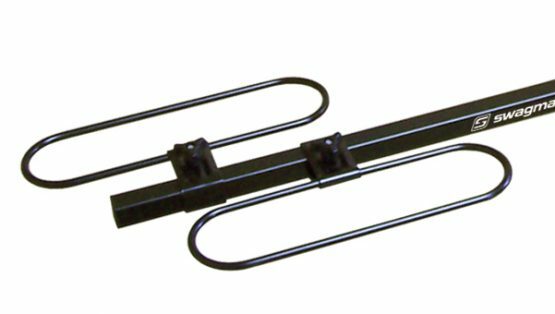 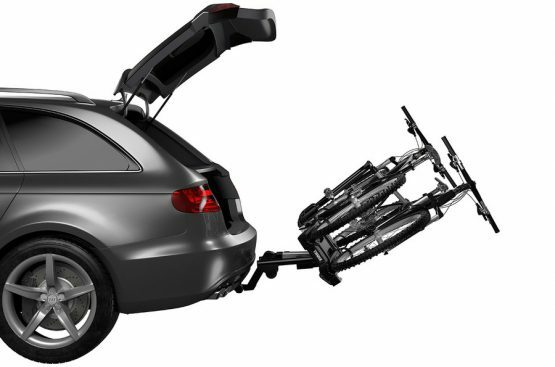 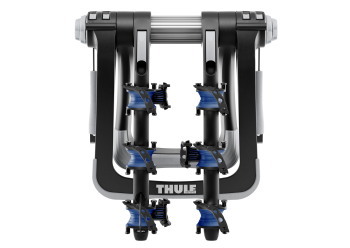 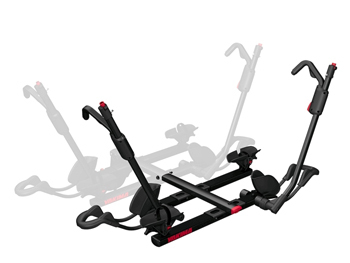 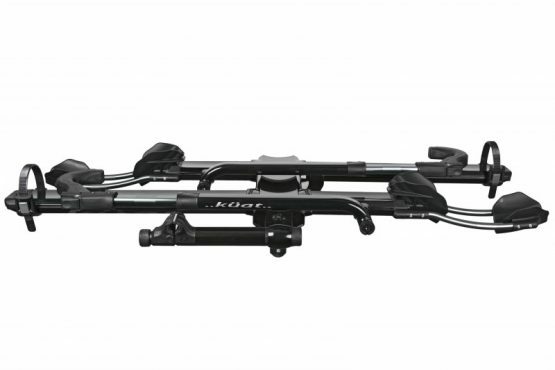 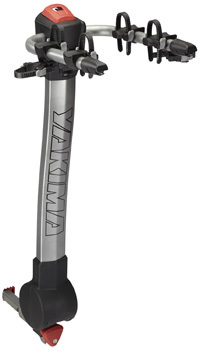 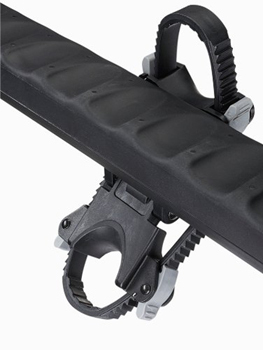 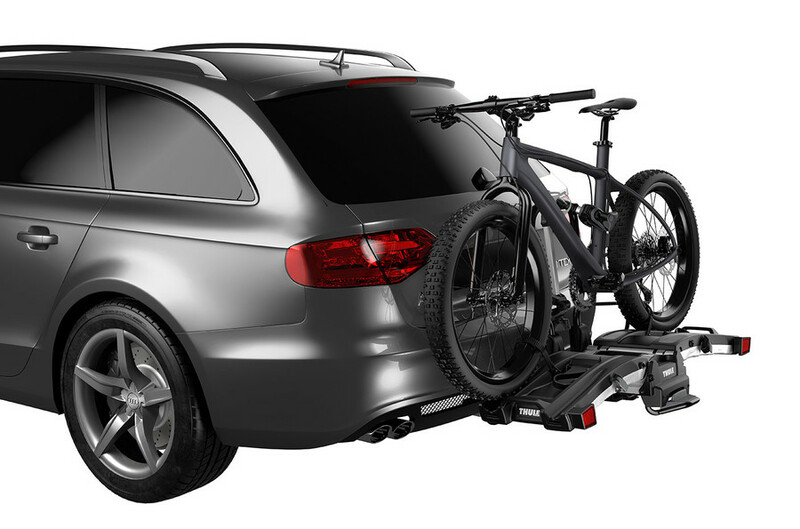 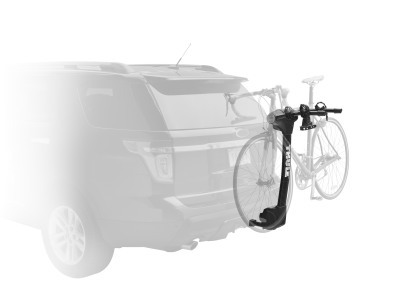 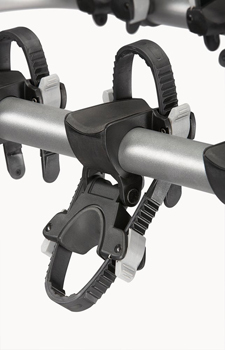 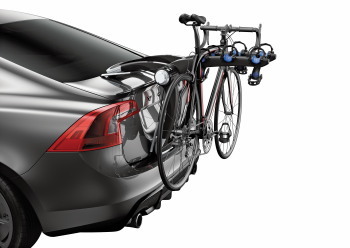 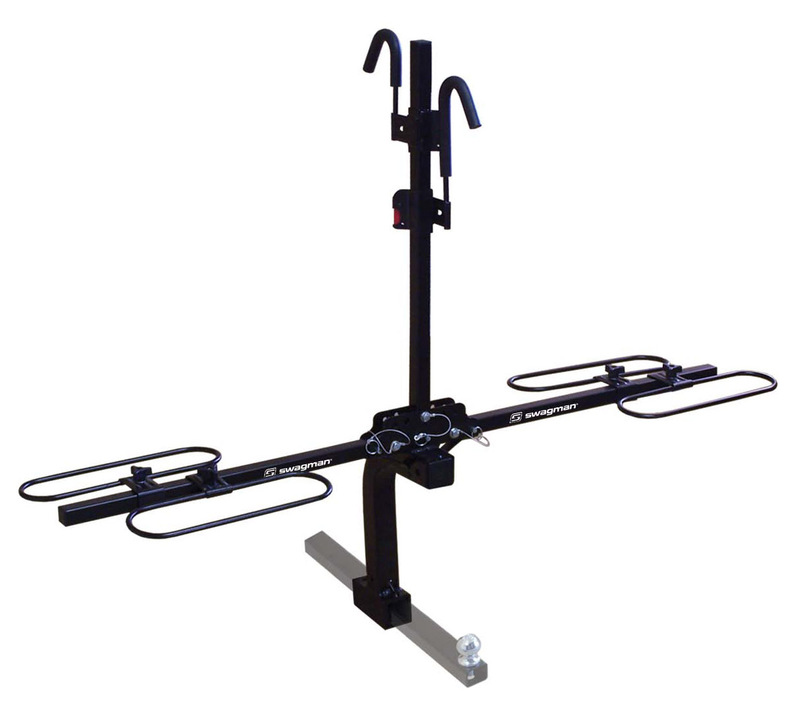 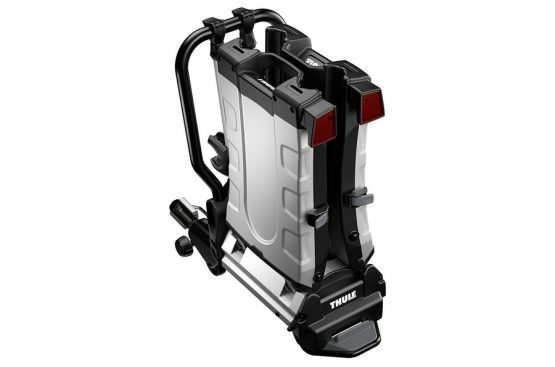 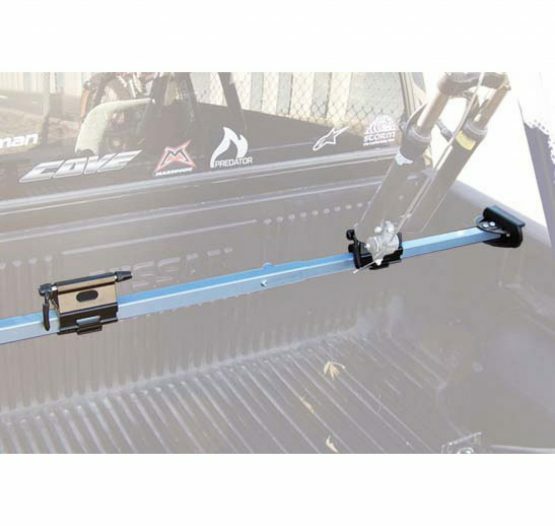 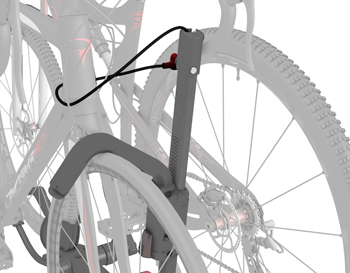 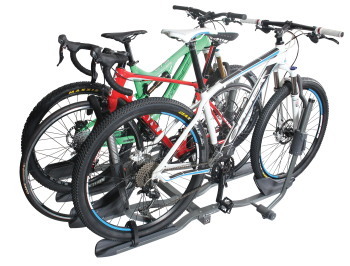 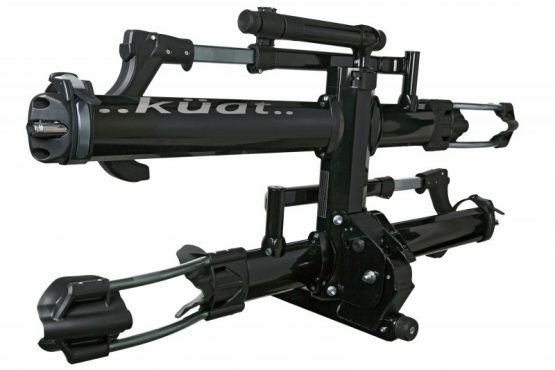 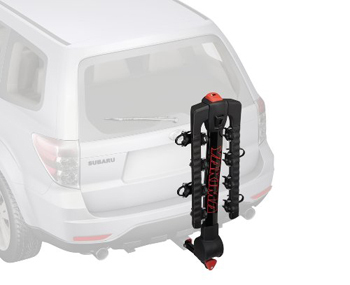 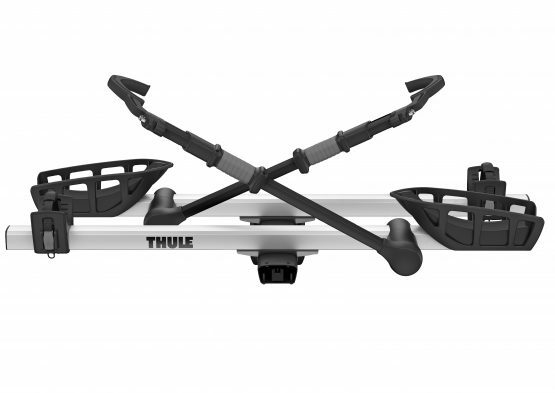 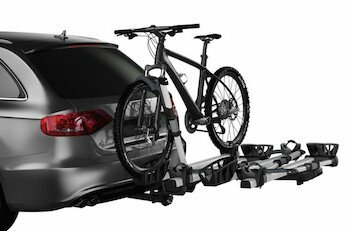 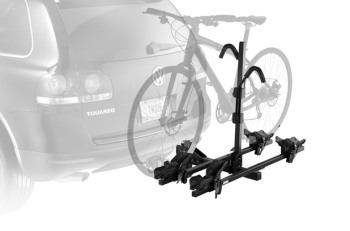 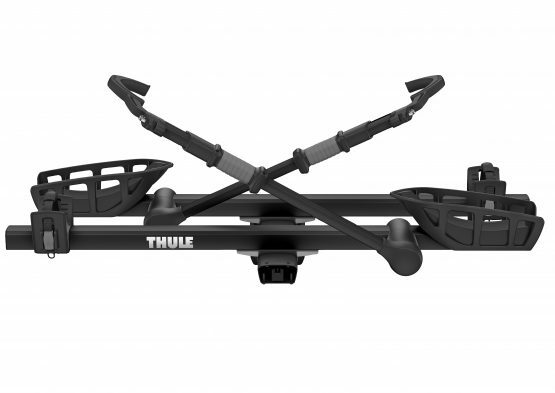 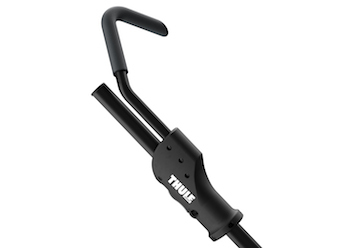 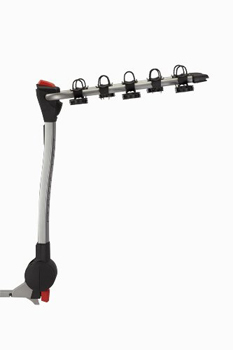 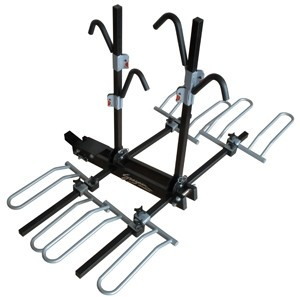 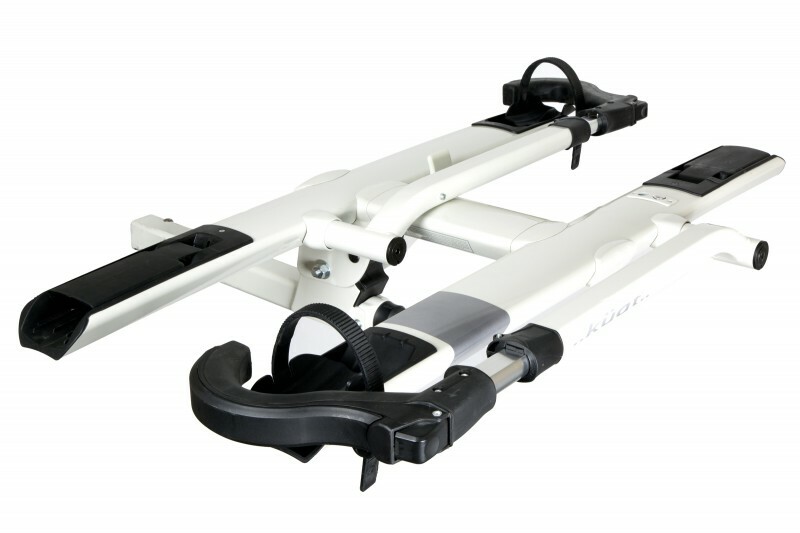 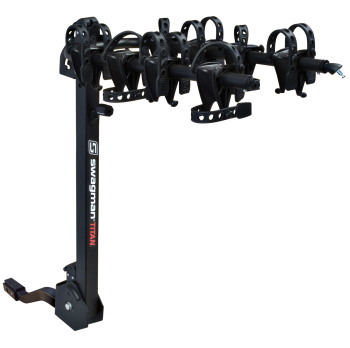 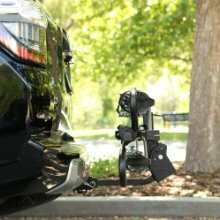 Carrying up to 2 bikes, this premium rear mounted bike carrier provides the perfect fit for your vehicle for added protection and stability. 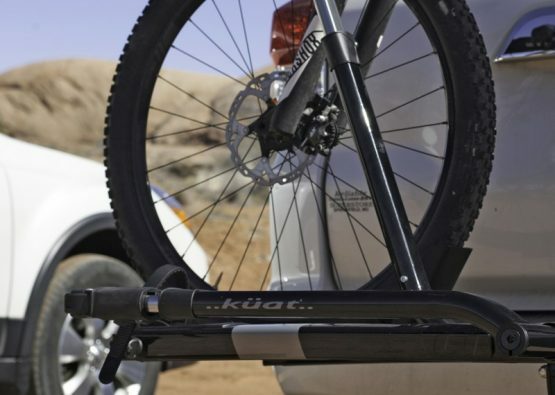 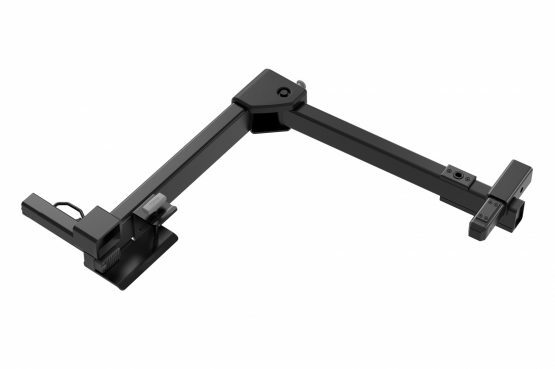 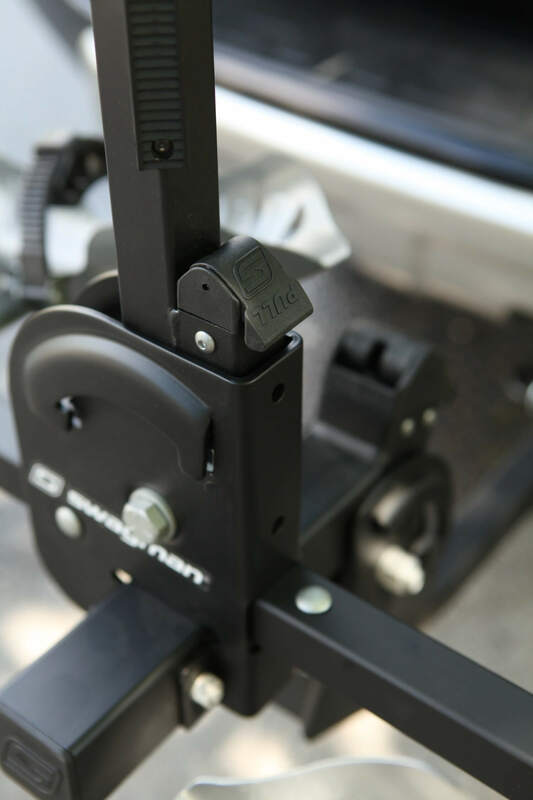 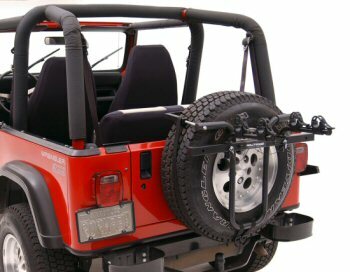 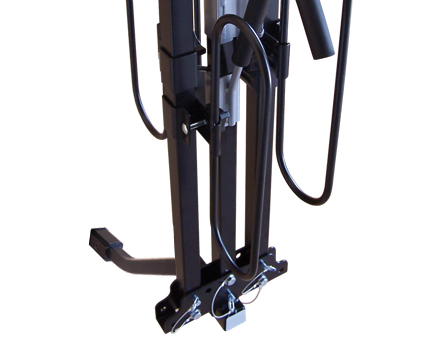 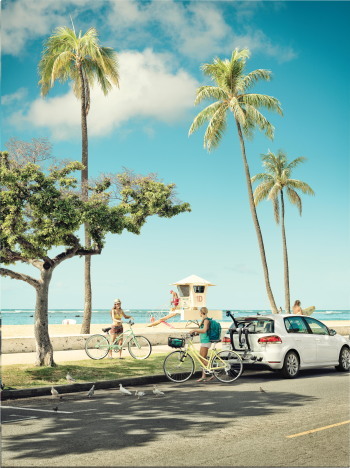 Patented FitDial™ provides the perfect fit to your vehicle. 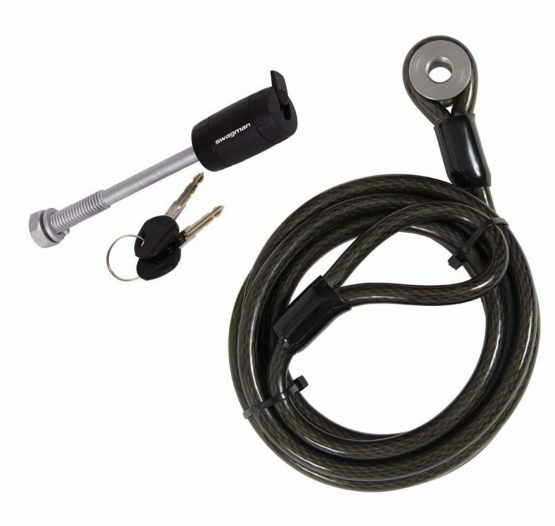 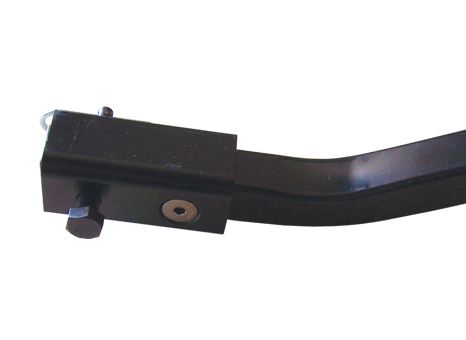 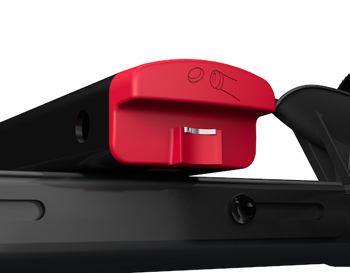 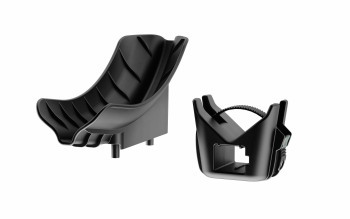 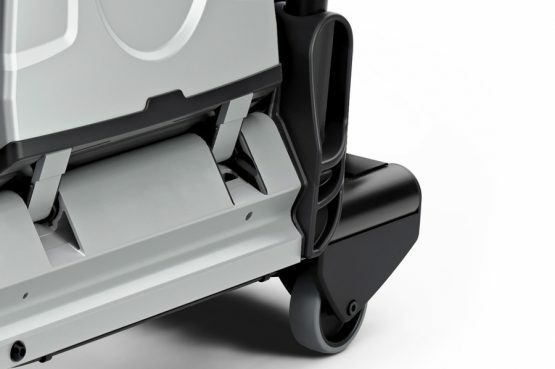 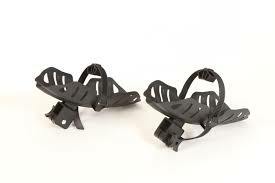 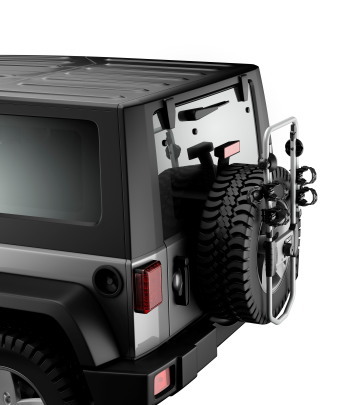 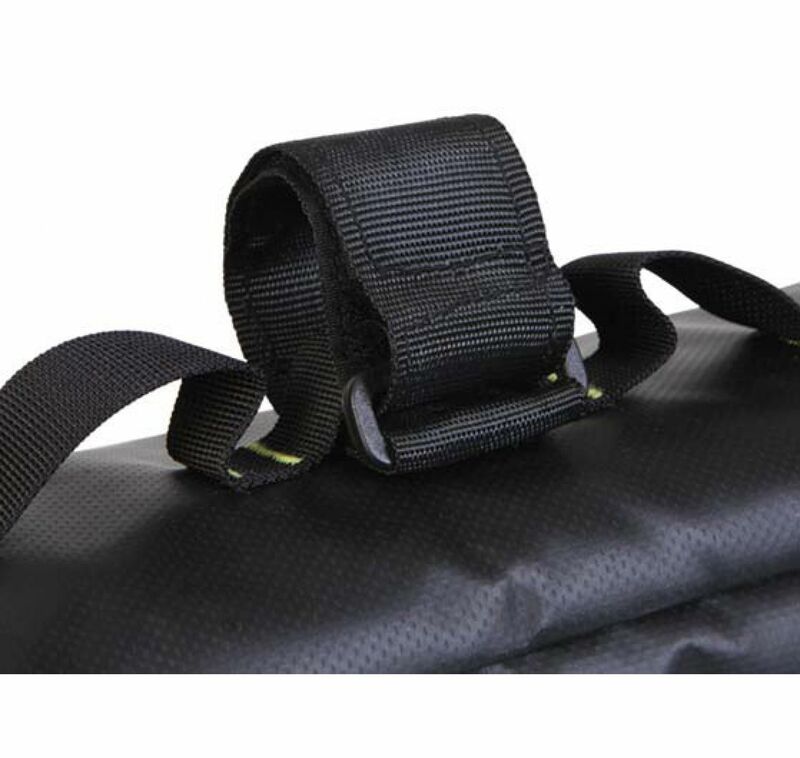 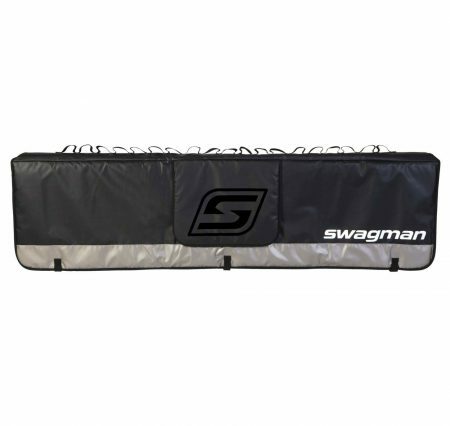 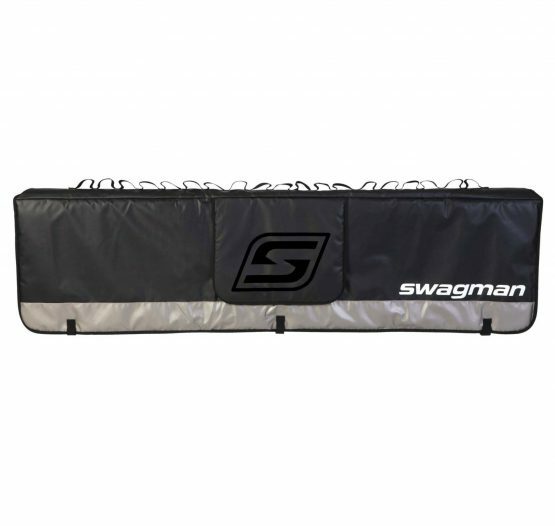 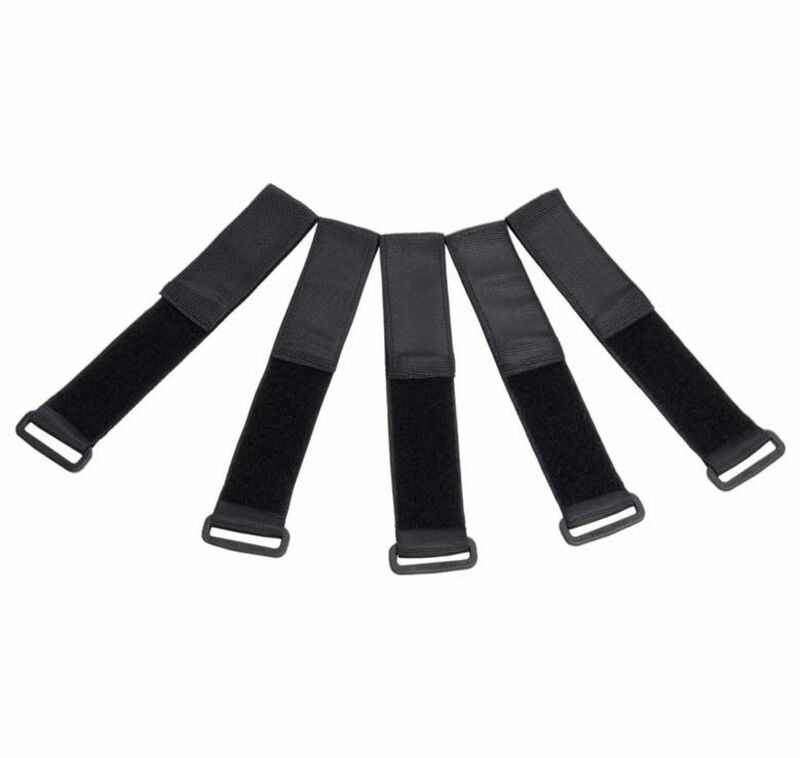 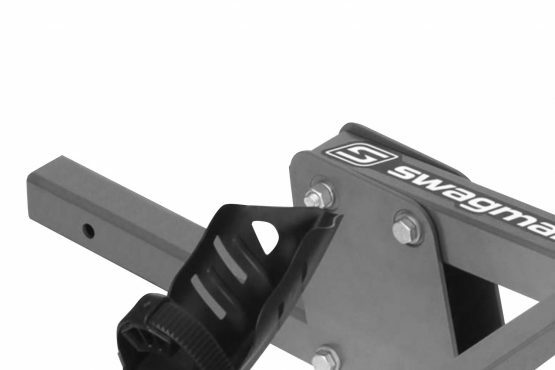 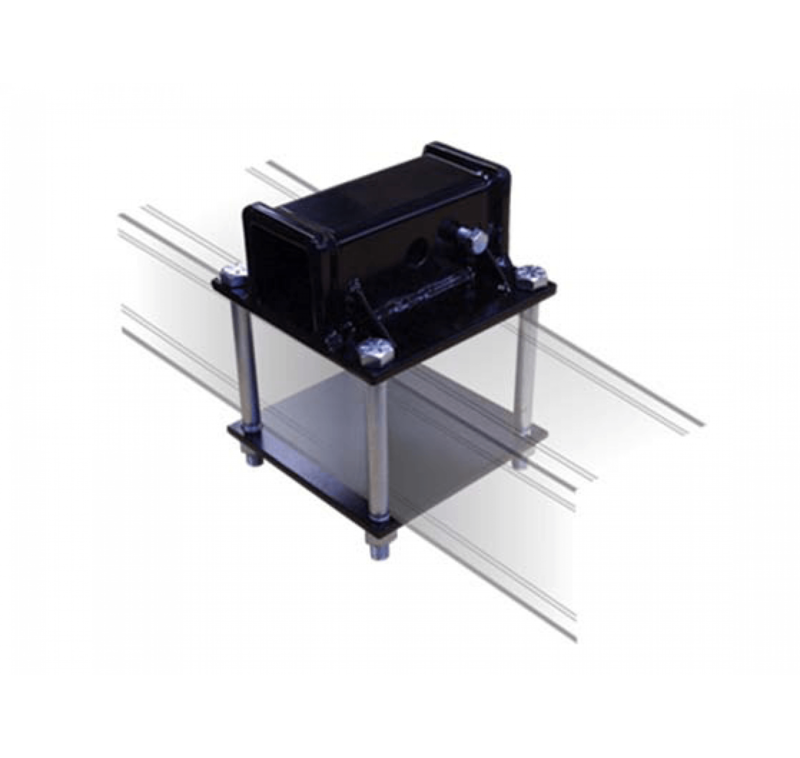 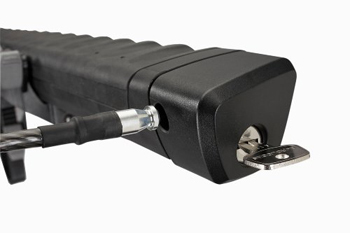 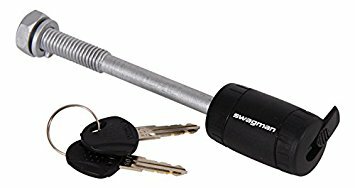 Vinyl-coated buckles provide firm hold to vehicle and protect against scratches.